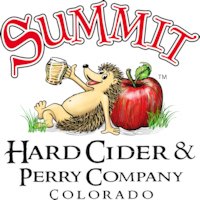 All of our Summit Hard Ciders, including our locally harvested Branch Out Series ciders, are made in-house and are gluten-free. We do not add any sugars or high fructose corn syrup to our varieties. 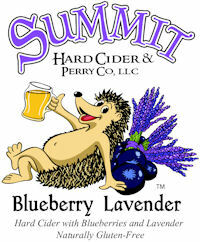 Our crisp hard apple cider infused with blueberries and a lusicous linger of locally sourced lavender. 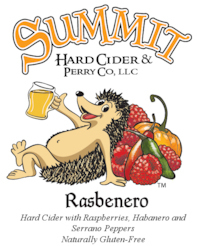 Our spiced fall harvest cider. 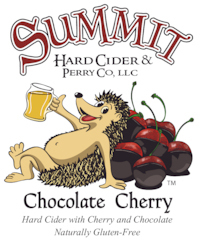 Our Tart Cherry hard cider infused with chocolate. 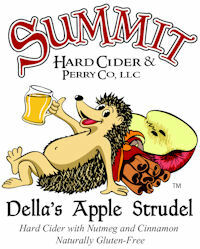 A sour cider of locally harvested MacIntosh apples and heirloom crabapples. As local as it gets. A classic, dry champagne-style cider with a crisp apple finish and toast notes. 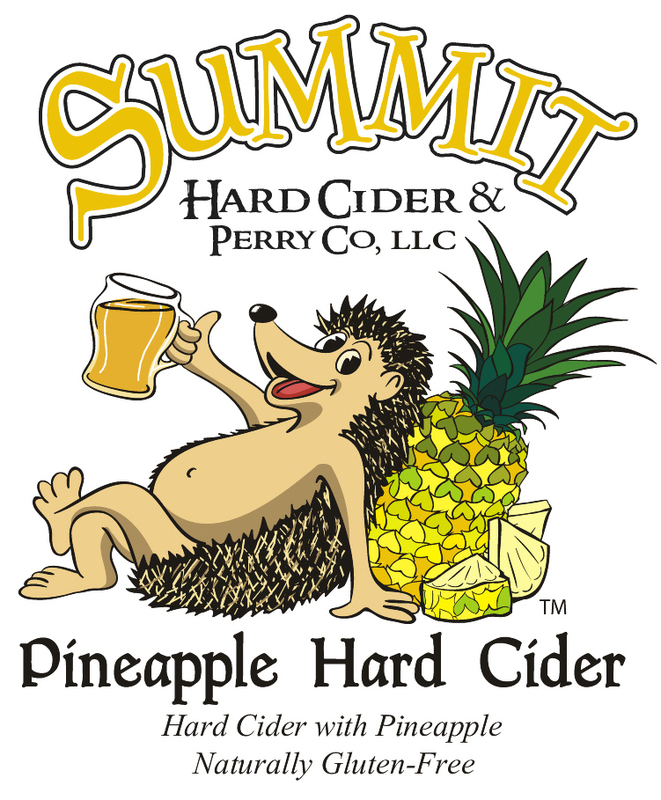 Fresh pineapples combined with our sweet apple cider. Tropical, sweet, and juicy. Brimming with raspberries and spicy habanero and serrano peppers. 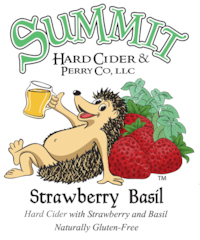 Infused with summer-ripe strawberries and locally sourced basil. Infused with Colorado blue spruce, Fraser fir, and white fir tips. Crisp, clean, and citrusy. Our autumn seasonal fuses tart cranberries and fragrant oranges with a hint of ginger. Hop forward with a sour apricot finish all while maintaining a sweet and sharp apple background. 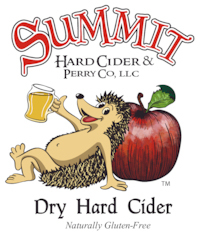 Our fall seasonal traditional hard apple cider. Loaded with local Palisade peaches. 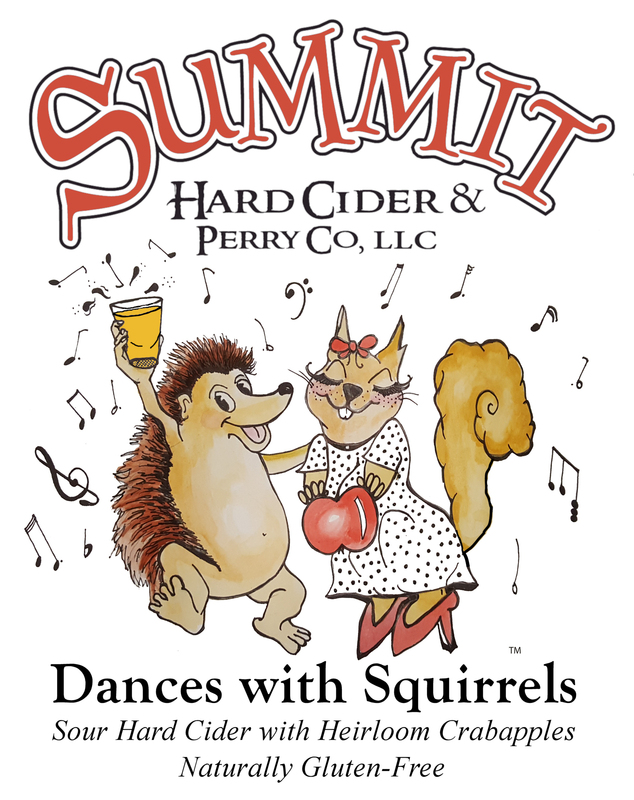 A combination of orange, coriander, cardamom, and clove balanced with our semi-dry hard cider. Bold Montmorency cherries. Not too sweet, not too tart.